Cyber feminism, used to describe the philosophies of a contemporary feminist community whose interests are cyberspace, the Internet and technology, is most likely not a term you’ve heard too often, but it’s gaining traction thanks to women in cyber like Magda Lilia CHELLY (@responsiblecyber). Magda, who describes herself as the Managing Director of Responsible Cyber Pte. 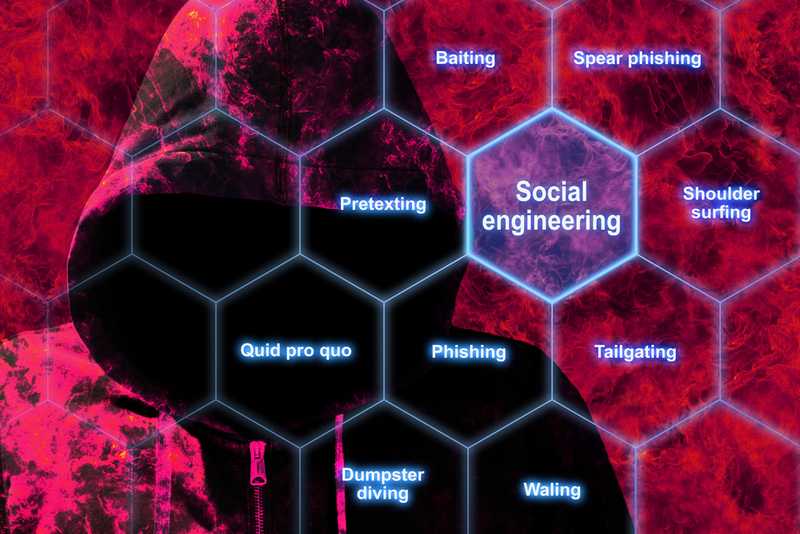 by day, and a cyber feminist hacker by night, is the course creator of Cybrary’s newest user- generated course, Advanced Social Engineering Tactics. Her credentials are very expansive. Aside from holding a PhD in Telecommunications Engineering with a subsequent specialization in cyber security and being fluent in 5 languages, Magda was a nominee of the Global Leader of the Year at the Women in IT Awards 2017. Recently, she launched a cyber security diploma program in Singapore with Trent Global College, and a global partnership with K2 Partnering Solutions for cyber educational programs, and organizational design. That is where her business plays an important role. Currently based in Singapore, Responsible Cyber Pte. operates with a global reach in 19 locations worldwide and provides three main services: cyber security advisory, cyber security education, and cyber security organizational design. “Working and supervising various projects within my organization, I touch base to new technologies every day. Being very technical, I have evolved in that direction. Providing cyber security services to corporations made me realize an important point: the human factor. In fact, I have decided to specialize myself in cyber change management programs,” shares Magda. Among her responsibilities, Magda is involved in many areas from developing her own websites to reviewing penetration testing methodologies. Her involvement in any given cyber security project varies from very technical to more managerial and advisory. 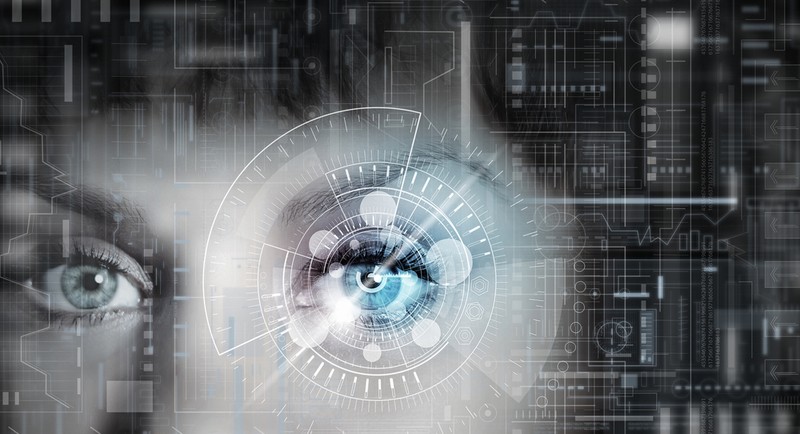 At a high-level, Responsible Cyber is focused on the human factor in cyber security, driving complete security assessments, hosting cyber awareness programs, and addressing challenges for mergers and acquisitions, among many other services. Visit the Responsible Cyber CH4NN3L for more information, here. As for Magda, she jokes that her personal journey in cyber security began trying to hack her ex-boyfriend’s accounts. In fact, her entrance into cyber security began in a more traditional way, as she was introduced to information security in her studies. “I was attracted by the knowledge behind it [cyber security] and all the possibilities to access systems,” Magda explains. Her inspiration for the Advanced Social Engineering Tactics Micro Certification course stemmed from an interest in the human factor, as well as the many methods for system access. This course looks specifically at social engineering in-depth, positioning one to understand and prepare against any type of confidence trick for the purpose of information gathering, fraud, or system access, as it differs from a traditional ‘con’ in that it is often one of many steps in a more complex fraud scheme. Jokingly, Magda kids her course is unique because of her. A key takeaway to remember is that everyone is a target, and even a security professional can be target for social engineering attacks, especially as criminal’s strategies get more effective and realistic. Magda answers more questions on her experience as a cyber feminist hacker and her experience with the course creation process below. If you’d like to keep up with her latest happenings, you can follow her on Twitter @MagdaCHELLY. What has your experience as a woman in cyber been like? My experience as a woman in cyber was and is exciting every day. It is definitely full of surprises. From feedback like, “We want you as our keynote speaker,” I always have taken these opportunities positively. I always say, you do not need to prove anything to anyone. You know your value as a professional with your own credentials. Your achievements will speak by themselves. I have been mentored and supported by men in the industry, and built a recognized personal brand across the world. Why should more women get into cyber? Today, we have 11% of women in the industry. Is that enough? Of course it isn’t. The reasons are various, from a lack of opportunities at a young age to some cultural barriers. 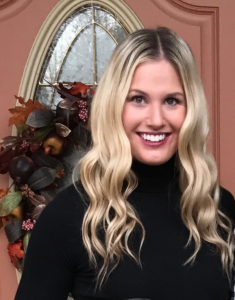 My platform, woman-in-cyber.com is helping young ladies with mentoring opportunities, and role models who share their experience and achievements. From my perspective, it is all about changing the perception that cyber security is a man’s job. How can women become more involved? We will not change the world over night. These are facts. History is made. We need to implement small steps every day and support each other in these diversity initiatives. Build your own brand and become an industry recognized professional. Build your confidence and believe in yourself, even in a room full of men. Endorse and encourage other women in the room. These three points are important steps, making a difference and bringing more opportunities for women to evolve in the space. What motivates you to share your knowledge with others? I believe everyone is entitled to learn. Knowledge should be shared and free. This is definitely the best way to change the world and make it a better place. Education should be accessible to people wherever they are and without spending huge budgets creating constraints for the rest of their lives. We do have some of the best brains in countries where unfortunately the average salary doesn’t exceed $300 per month. I consider that giving equal opportunities to learn to everyone should take that into consideration. This is also the reason for launching women-in-cyber.com. I am encouraging equal rights to learn cyber security for women, across the world. What have you found most helpful in learning new technologies and skills? I have always recommended platforms like Cybrary, which obviously is my favorite, aside from my course being hosted on the site. I have used the platform from the beginning and I find it very useful and a great initiative. On the other hand, I do encourage communicating and exchanging with industry professionals. We learn from others’ experiences. Why do you believe learning Social Engineering is important? Most cyber attacks stem from people, and in social engineering attacks, the primary focus is deception. The best way to not become a victim is to learn about social engineering and understand the tactics so you can recognize and avoid them. Cybrary is a fabulous opportunity to learn. Knowledge is power. Study to learn, and be curious about everything, in this case, cyber security. It is a rare opportunity and we should be extremely appreciative to have a free platform with high-quality content. Do not miss it, and get your micro-certifications. For those of you who want to share your knowledge and expertise like Magda did, you can now create your very own course on Cybrary. To submit your topic and begin the creation process, click here. In future blog posts, I will continue to feature other course creators, as well as other women in cyber.